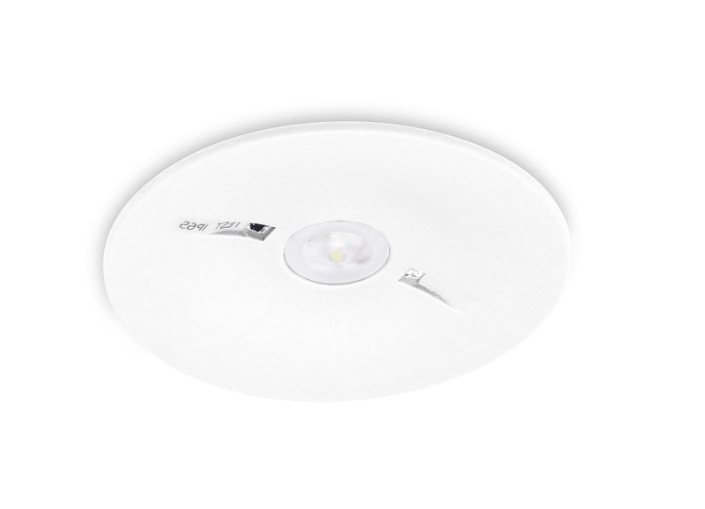 OWA FL is a recessed highly efficient LED luminaire designed for emergency lighting. 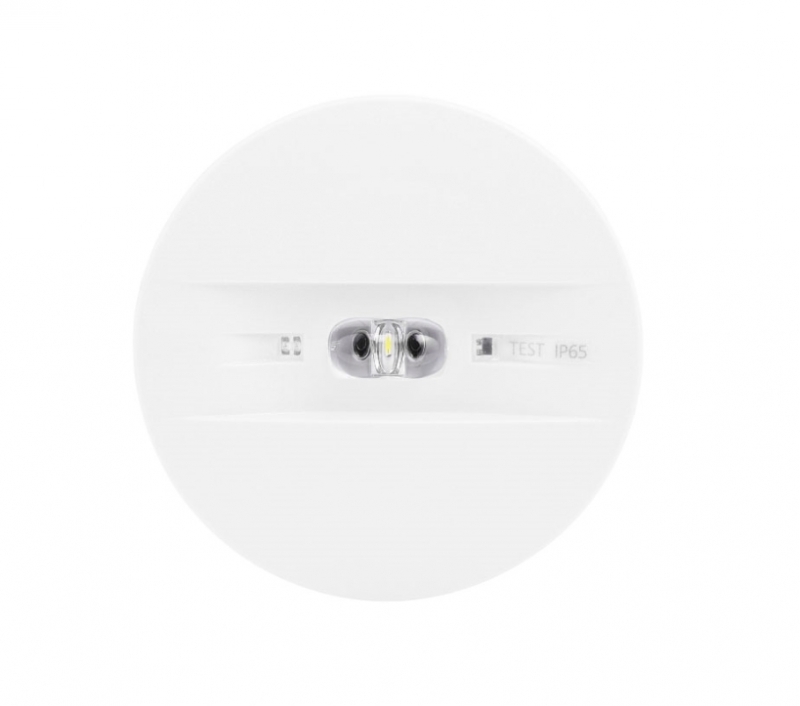 Its main task is to illuminate emergency escape routes, emergency escape exits, anti-panic areas, rooms in public facilities, work places, etc. Night (hotel) illumination is also possible. It is compatible with all emergency lighting systems offered by HYBRYD. 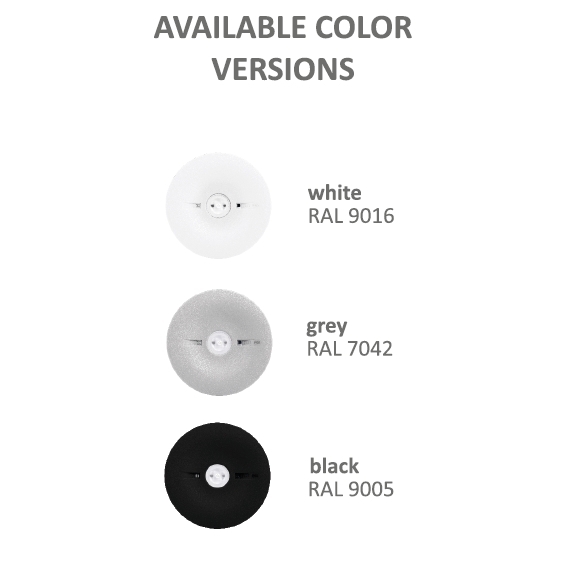 Different colour versions are available.